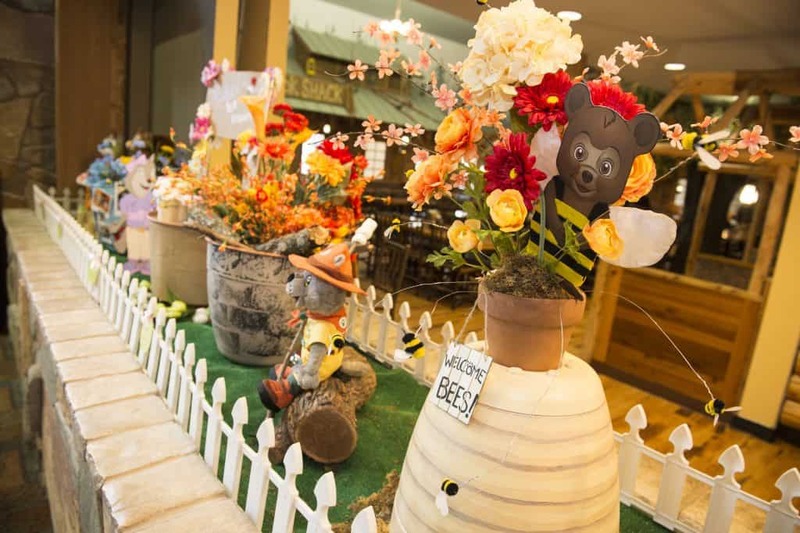 Great Wolf Lodge is hosting their Spring-A-Palooza and it looks like a great time! Check out all the information below and book now for some incredible family fun! 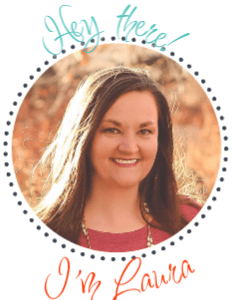 When we first heard that Great Wolf Lodge was coming to Colorado we were so excited. My kids are little fishes and live for anything that deals with water. 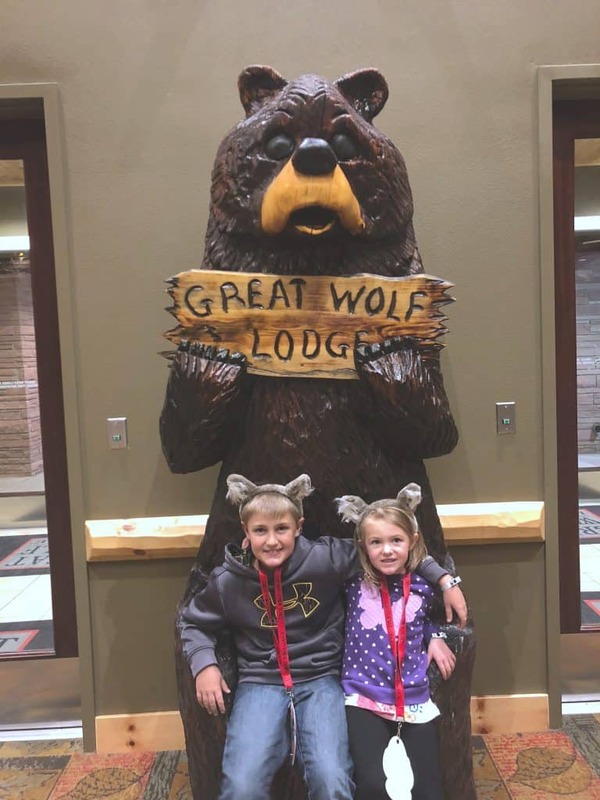 Great Wolf Lodge had to be a part of our lives and so we took an incredible family weekend getaway last fall! We had the absolute best time and are ready to go back soon. From Magi-Quest, to Adventure Park and of course the awesome water park, there is something for everyone. Our family was NEVER board and was always ready for a new adventure. We loved that our kids were experiencing new things and that each moment was built for families to bond and enjoy together. I love that Great Wolf Lodge transforms for new seasons and holidays. You can see how awesome their Howl-O-Ween celebration and Snowland events are. This spring, they are hosting some awesome experiences to welcome Spring and to have their guests enjoy a howling good time! 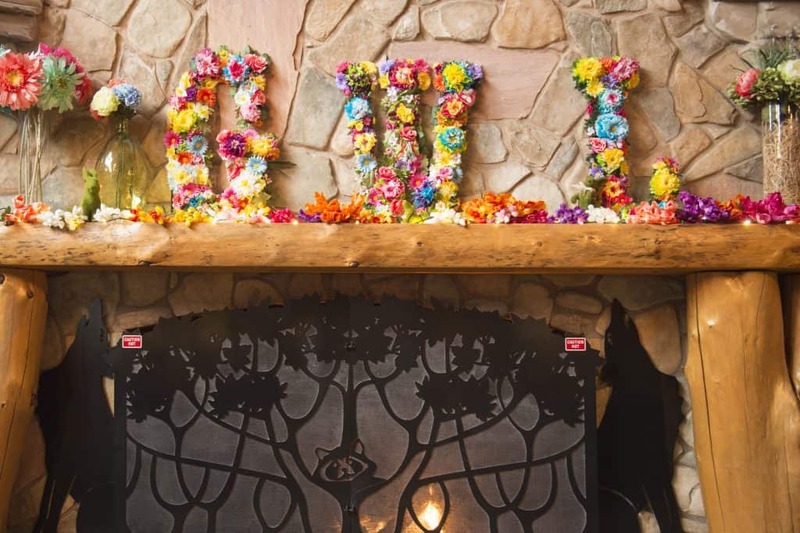 Great Wolf Lodge is springing into 2019 with the return of its fun-filled Spring-A-Palooza celebration. 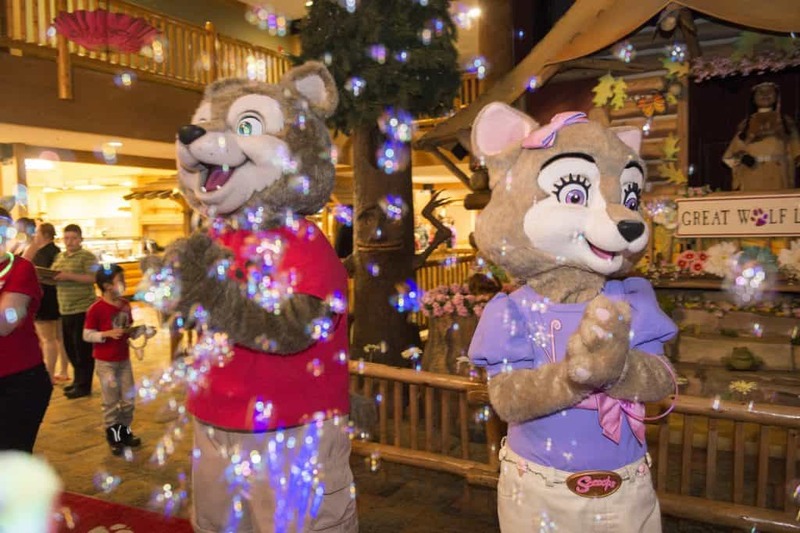 Families staying at any Great Wolf Lodge between March 16 – April 28, 2019 are sure to have a “Pawesome” time as the resort comes into full bloom with a collection of exclusive spring-inspired events such as bubble dance parties and a special character-led tea party. In addition, guests will splish and splash in the 84 degree water park and create memories that will last a lifetime. Northwood’s Tea Party with Violet & Friends: new for 2019, beloved wolf Violet will host a tea party on select days of the week. Violet and friends’ tea party will feature songs, dances, cookie decorating, crafts and games. Of course, no party would be complete without a special character meet and greet. 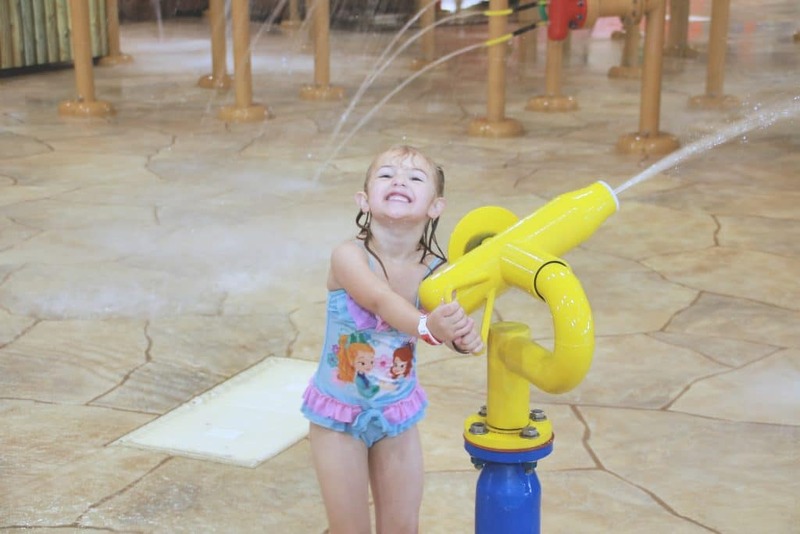 Along with the always complimentary water park entry for all overnight guests, all of the Spring-A-Palooza events are complimentary for guests staying at the resort. A complete listing of daily activities and times can be found in the Lodge Life event schedule provided to guests upon check-in. You are not going to want to miss this awesome experience. 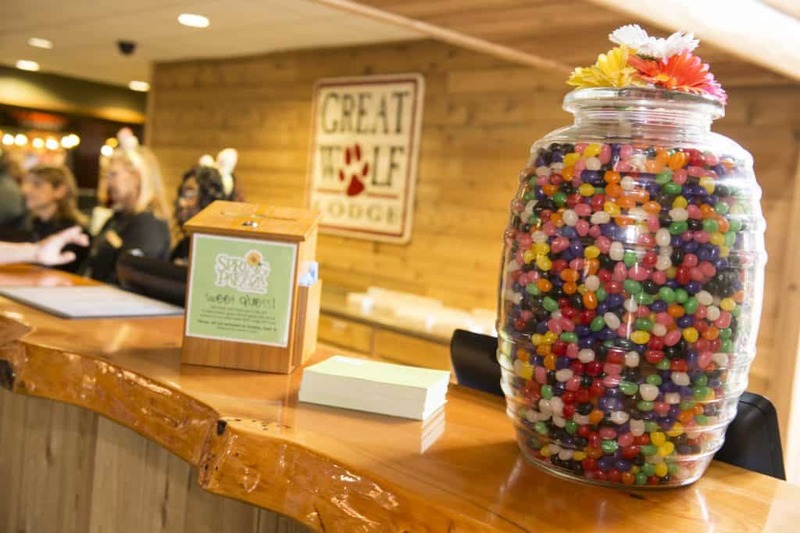 Get your family to a Great Wolf Lodge and see what all the fuss is about. It truly is a family centered place that strives to help your family create those memories that do last a lifetime.